being little • bristol uk fashion & lifestyle blog. : day three : art. 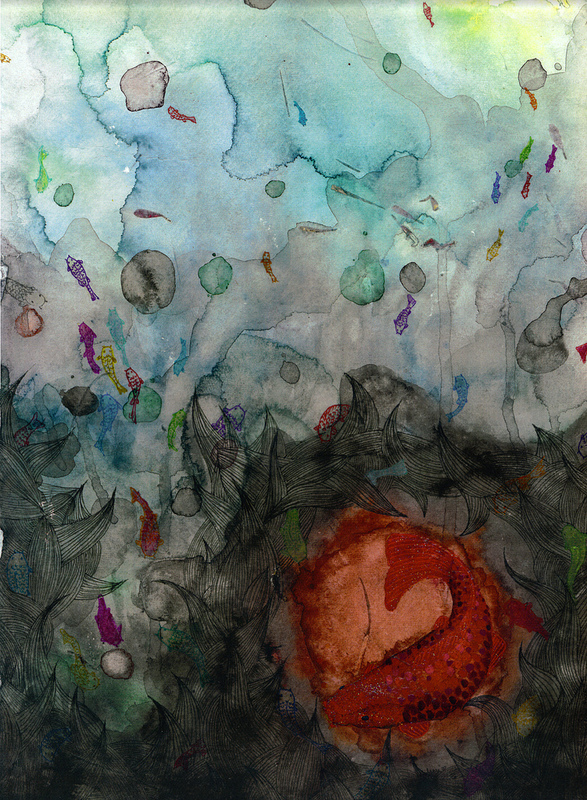 Back in September 2010, I was involved in an exhibition called Beyond The Sea. I decided to make a series of three books documenting the rise and fall of a semi-relationship. You can see some of my progress here and here. Some of my favourite finished pages are here. I was excited about Autumn, and a new boy. I started knitting, and eventually made a snood! My friend Ash asked me to make him a wolf costume, so I did. And my brother asked me to make a fox costume for a stag do. So I did that too. I had some business cards made. Turned my room into a little Christmas factory that Santa and his elves would be mega jealous of. 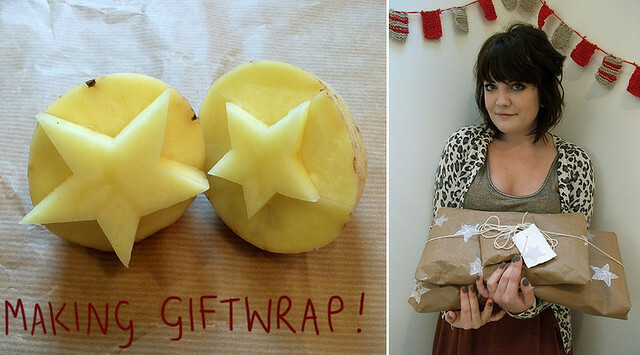 I made my own Christmas wrapping paper, to save a few precious pennies. 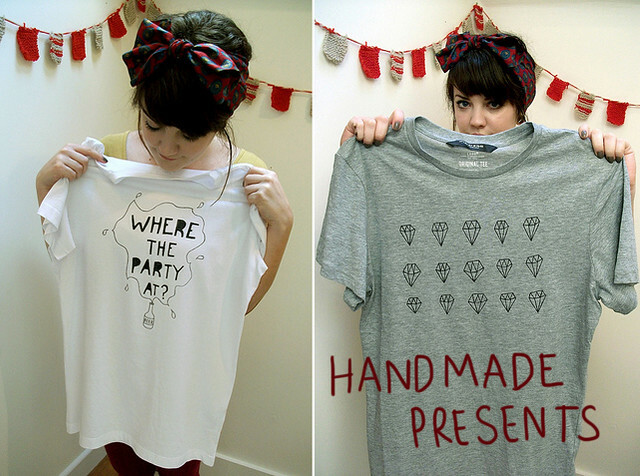 I also made some presents, like these tees for my best friend. 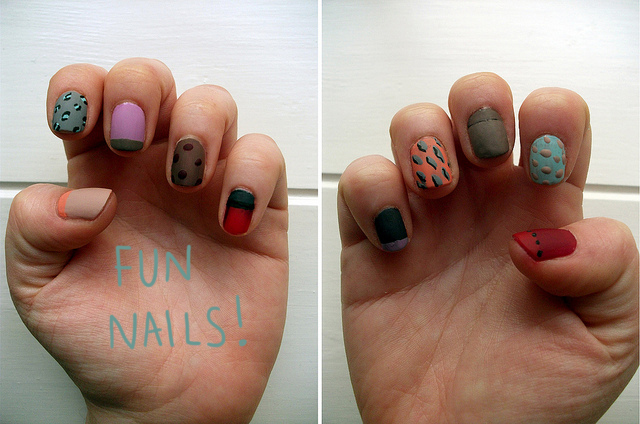 When I got a bit poorly, I cheered myself up by painting my nails all different! Inspired by Gem. My friend Blondie asked if I'd like to donate some art for an auction with all proceeds going to help the victims of the Japanese tsunami. I decided to paint and draw this especially. 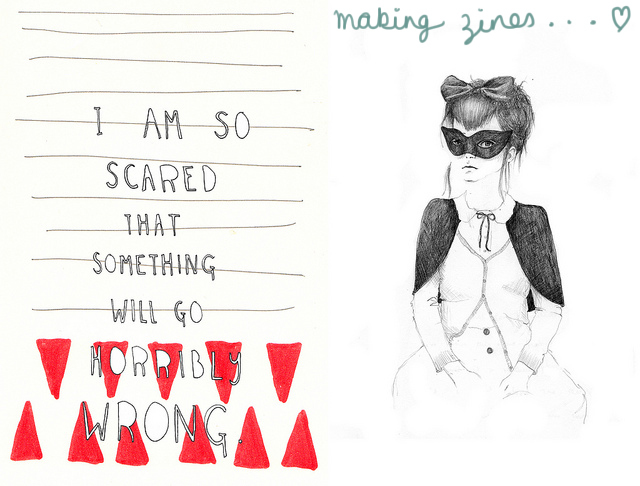 I collected some zines on Sophie's recommendation, and made one of my own for my best friend's birthday. I decided Elliott needed his very own mixtape of fun! The ocean was in my hair. 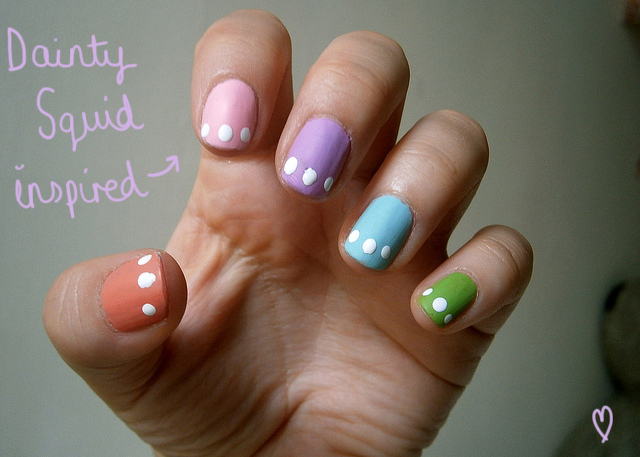 Summery nails inspired by Kaylah. 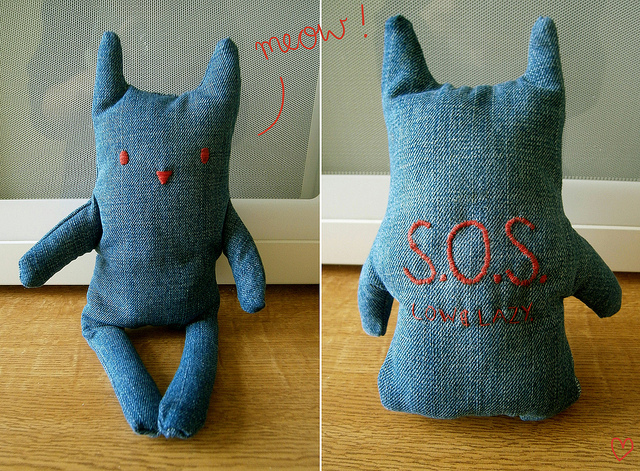 Kayley's boyfriend wanted a little cat made out of denim, so I bloody made one! 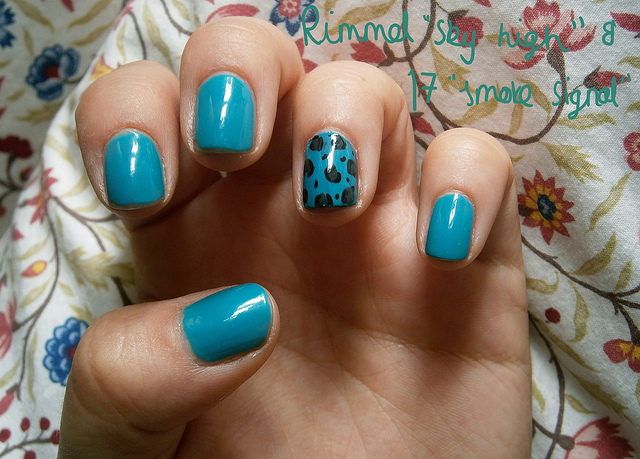 Leopard print nails inspired by Gem again! 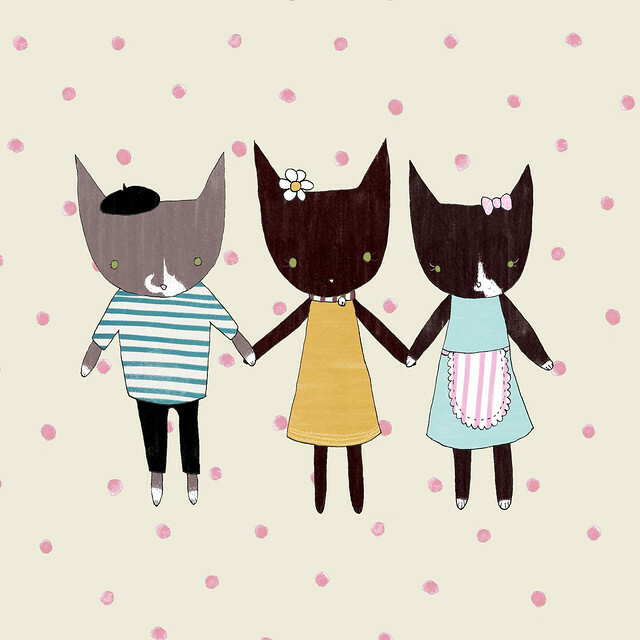 A super cute illustration of my cats, especially for the giveaway! You have some lovely pieces of work! SO CUTE!! 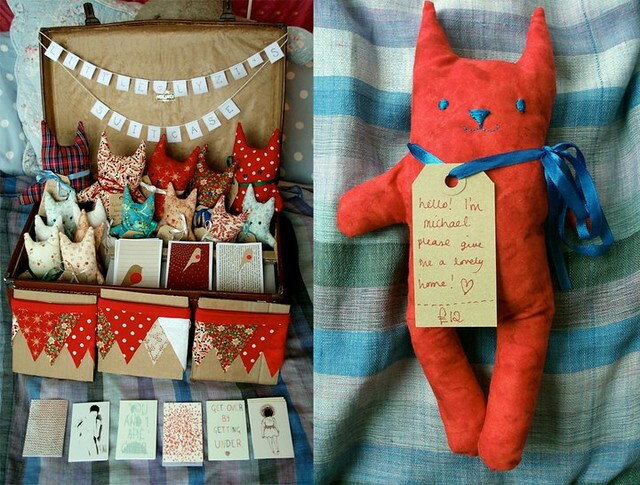 I love the cats, will you be selling them?? Can't wait for the recipes, I'm very much into cooking these days! 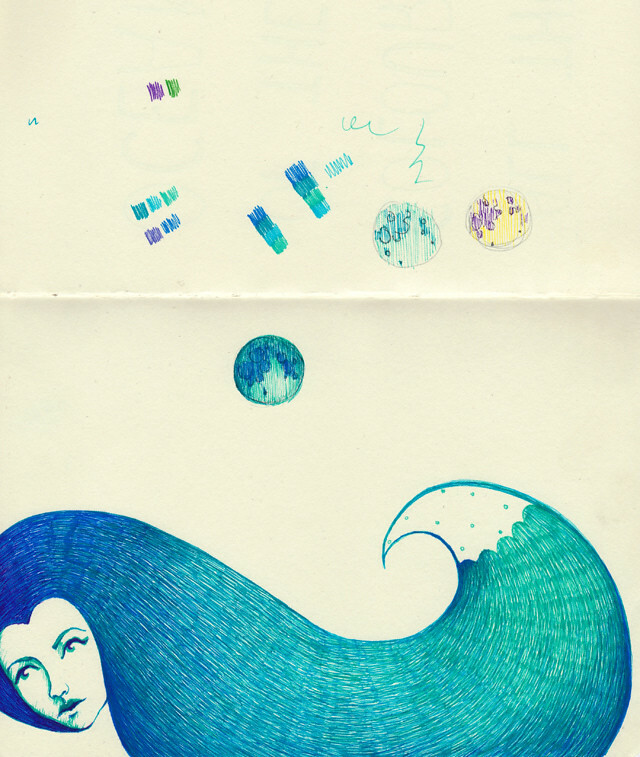 I'm so in love with your illustrations and your creativity. 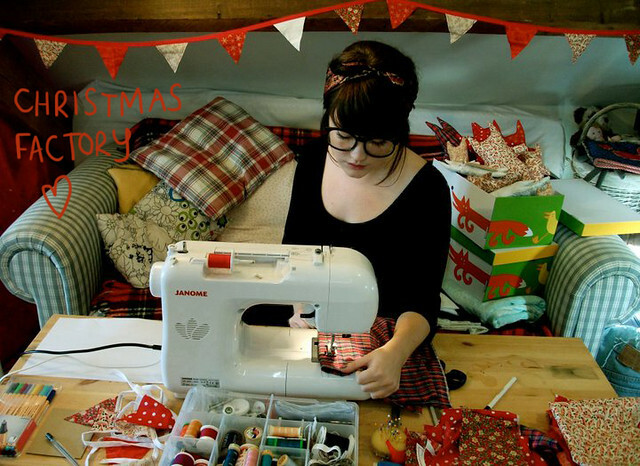 Will you set up your christmas factory again? I'd love to get them for peoples presents at christmas.. 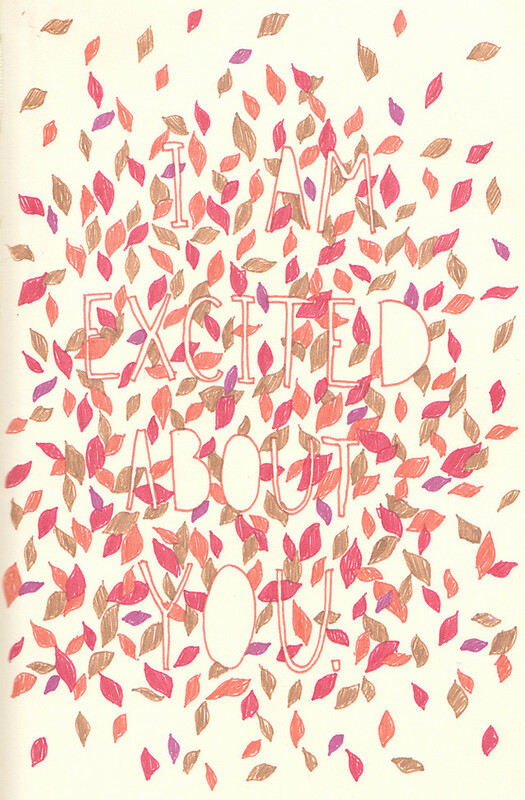 I loved this post so much :) You're so very talented I love all of these things you've made! I'm going to bookmark this post for inspiration when I'm feeling creative :) I just wish the things I make ended up as lovely as yours! 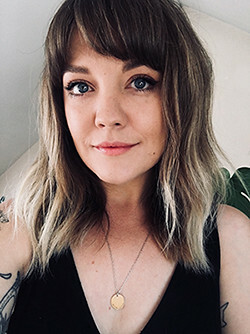 i love everything about this post, you are super talented, loving the t-shirts and business cards! 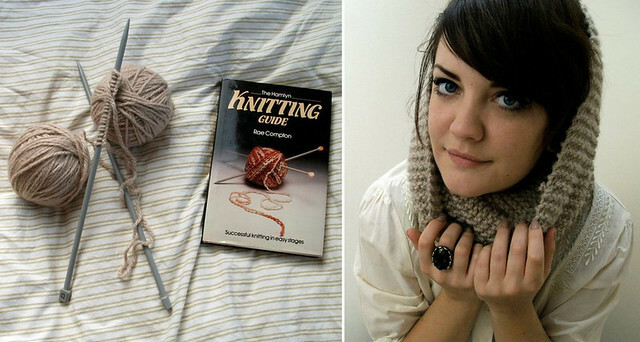 You are an inspiration...and I am jealous of your room.....I would love to make crafty things with you. Such an inspiring post! 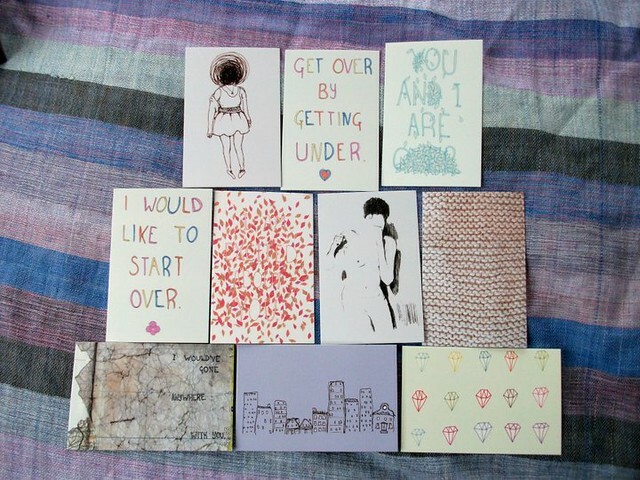 I want to make things. Lady you are so stunning. 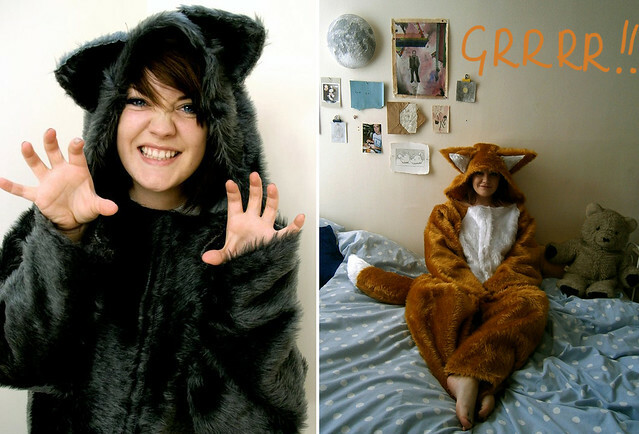 I love the pictures of you in the wolf suit, haha so cute!! Your art inspires me! Must say that thanks to you, I started drawing! So, thanks a lot. You can visit my blog if you want to, but unfortunately it's written in Dutch (I live in Belgium). Although the illustrations are universal :). Let me know if you're interested in reading some posts in Enlish, then I'll try to translate them properly on my blog. P.S. I think it's a pity that you only sold one cat. They look very cute.